We are primarily a Commercial-focused locksmith company. Residential customers are welcome to call us for rekeys, door installs, deadbolts and lock installations. 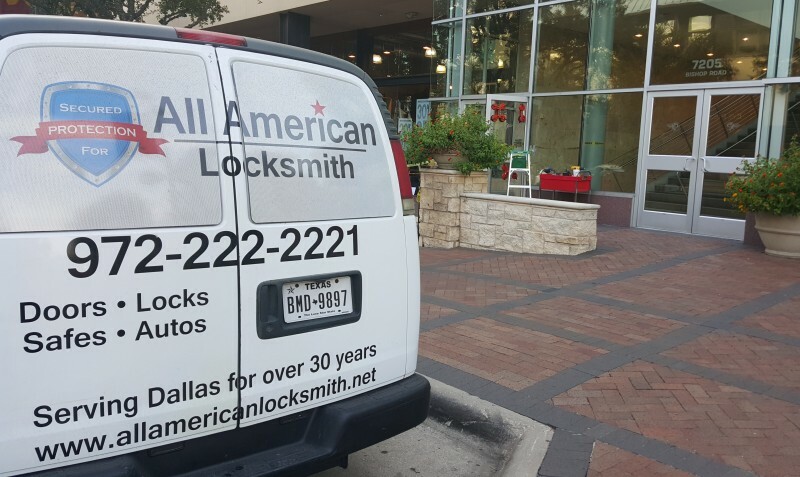 All American Locksmith has been the most trusted company by local businesses in North Texas for their commercial door repair installation locksmith and security solutions needs. 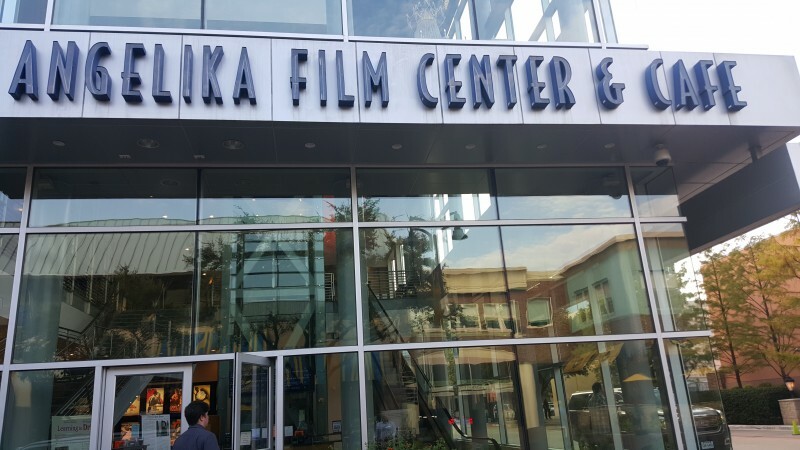 The gateway to success for our customers is the front door. Founded by our chief lock technician Shane Gatlin over 30 years ago. Our company believes that trusting a locksmith is about building a relationship with our customers. Our technicians have a combined 90 years of experience providing trusted solutions to your door and locksmithing needs. We have a BBB A+ rating and our locksmiths are drug free, background checked, and family men. 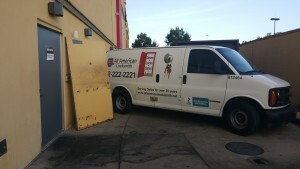 Since 1985 All American Locksmith has been providing Commercial Door Installations and Repairs. We provide honest, friendly, and professional service to all companies both large and small. We love doing commercial door repairs and provide a one stop source for commercial door, door frames, and hardware repairs. We will fix your locks, exit bars, door closers, master key systems, electronic locks, and re-keys. 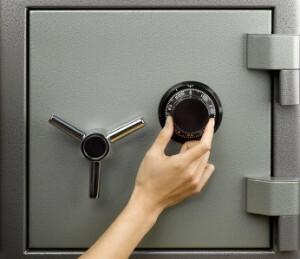 Do you have problems with your safes too? We can help. Our customers need to keep the doors open, that’s exactly what we do. When it comes to serving our commercial door customers we believe that getting a great value and building trusted relationships with our clients is what sets us apart from all others. You don’t want to have to call 5 different companies to find the one you need. From locks and door installations to all your security, access control, and maintenance repairs we are the only one you need to call. Shayne believes in handling commercial door troubles with skill, a stocked truck, and the experience in knowing how to think like an engineer. Taking things apart and putting them back together again is a unique talent. We have all the answers, you just need to call one expert. The last thing you want is for someone to figure it out after they begin the job. 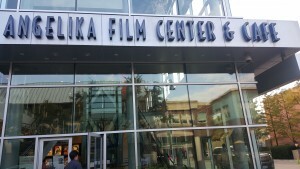 Call us now and get expert advice on all your commercial door installations or repairs. We serve Dallas, Rockwall and Collin County areas and occasionally take care of a few accounts in Tarrant and Denton.